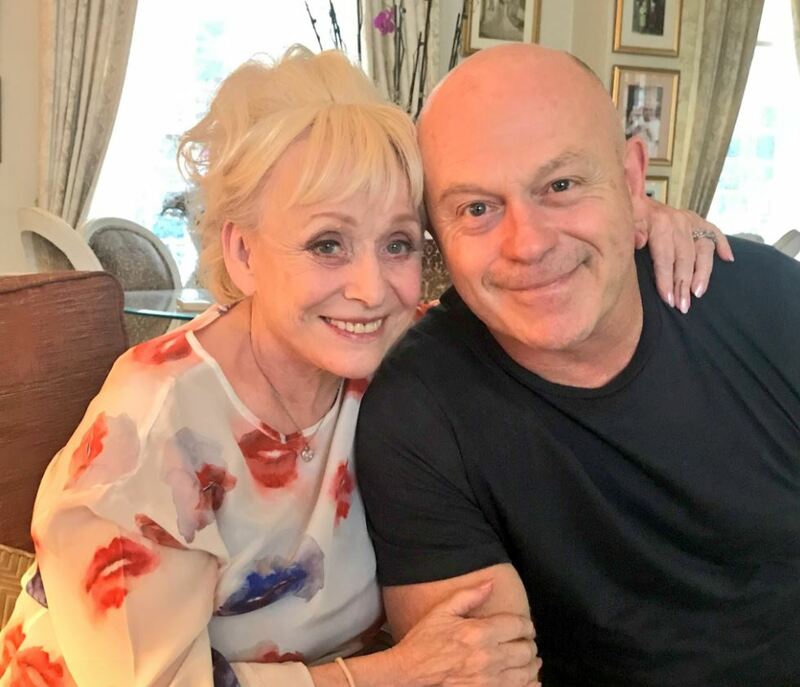 Former EastEnders star Ross Kemp has said Dame Barbara Windsor still knows who he is despite her being diagnosed with Alzheimer’s disease. 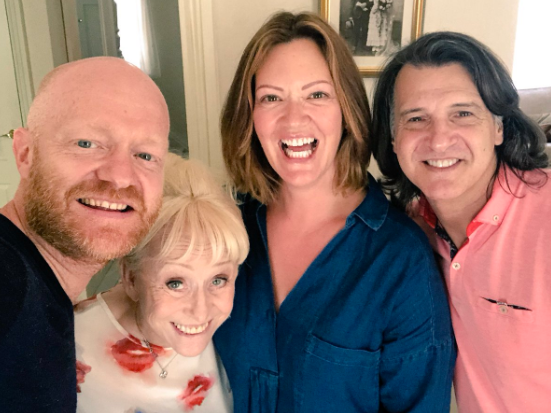 The actor, 54, who played Dame Barbara’s son in the BBC One soap, spoke about their friendship. 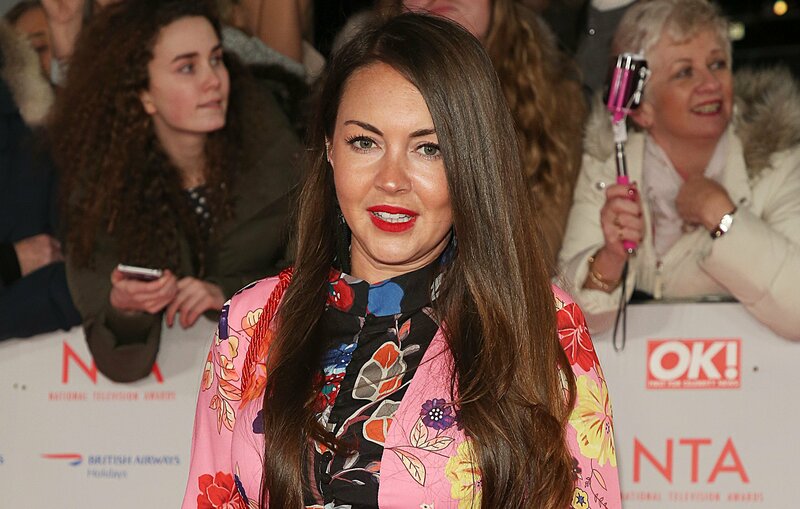 He also praised her husband Scott Mitchell for how he is looking after the 81-year-old actress. "Barbara has been diagnosed with Alzheimer’s but she still knows who I am," Kemp told the Daily Star Sunday. "I can’t reiterate enough how much Scott is doing for her. Barbara has been diagnosed with Alzheimer’s but she still knows who I am. 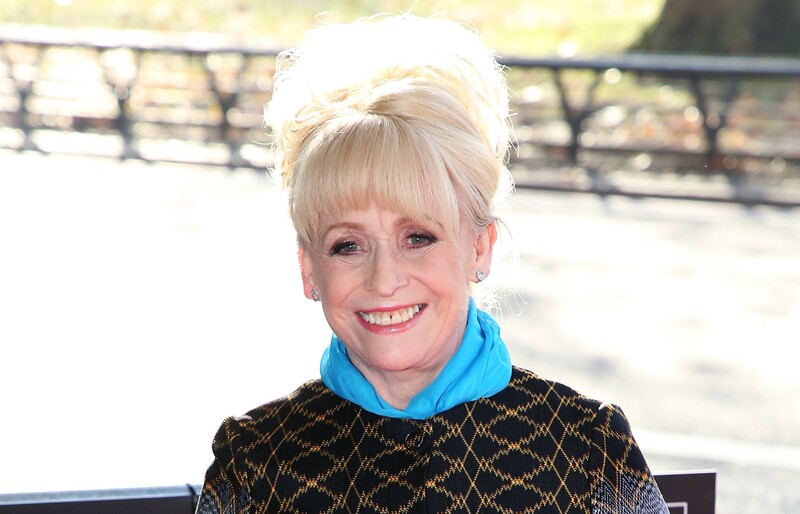 Dame Barbara, who played Peggy Mitchell, was diagnosed with Alzhemier’s disease in 2014. 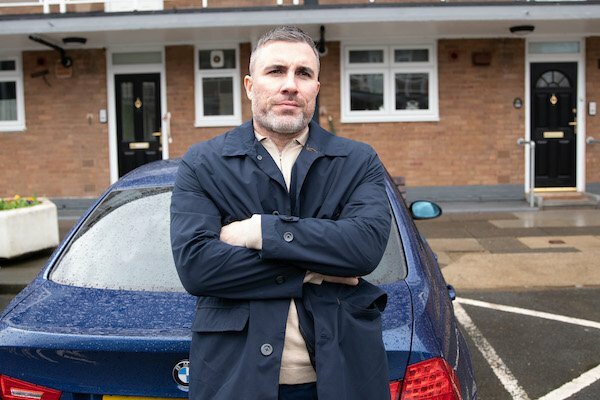 Scott, 55, is running the London Marathon with a number of EastEnders stars to raise money for the Dementia Revolution, a campaign formed by charities Alzheimer’s Society and Alzheimer’s Research UK. 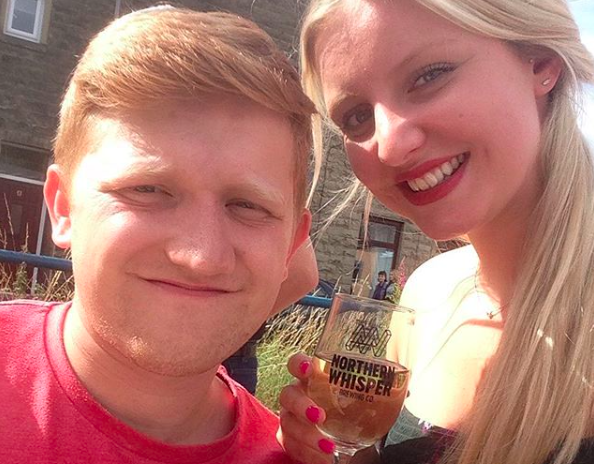 Ross recently praised his "very brave" friend for speaking out about her Alzheimer's diagnosis. 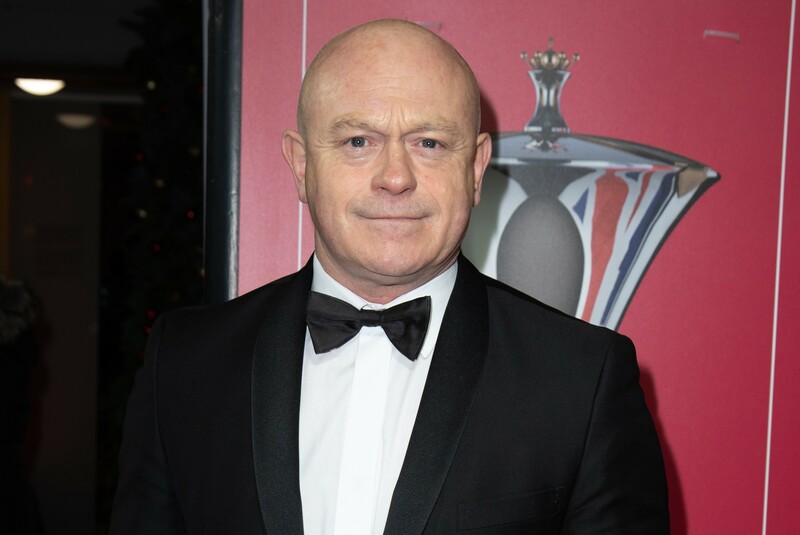 Appearing on Good Morning Britain, the former EastEnders star revealed he had visited his soap mum. 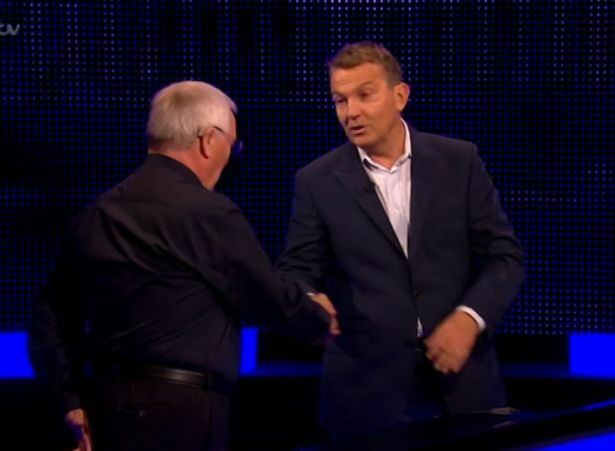 Ross said: "I went around for a cup of tea and I was there for three and a half hours. "I had five cups of tea and three shortbread biscuits, which I’m not supposed to have on my diet, and I laughed a lot." "She has this great ability, when she walks through that front door, she’s ‘on’," he added. "It was like seeing my second mum." 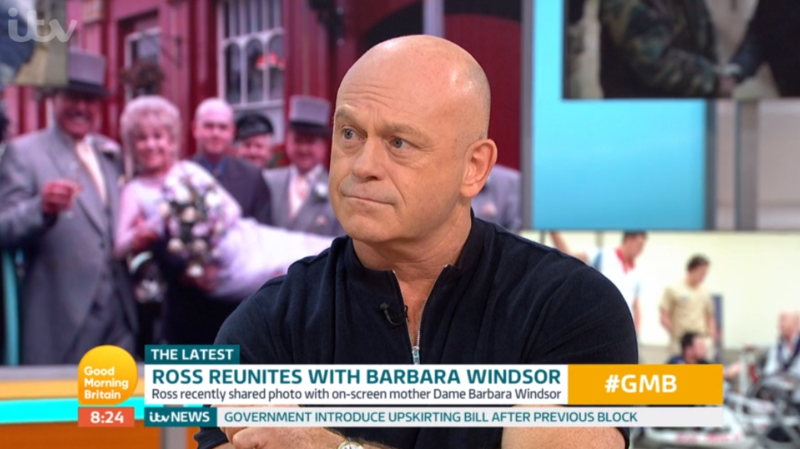 Ross, who played Grant Mitchell in the soap, went on to call Barbara, 80, and her husband Scott Mitchell "brave" for sharing the actress' diagnosis with the world. 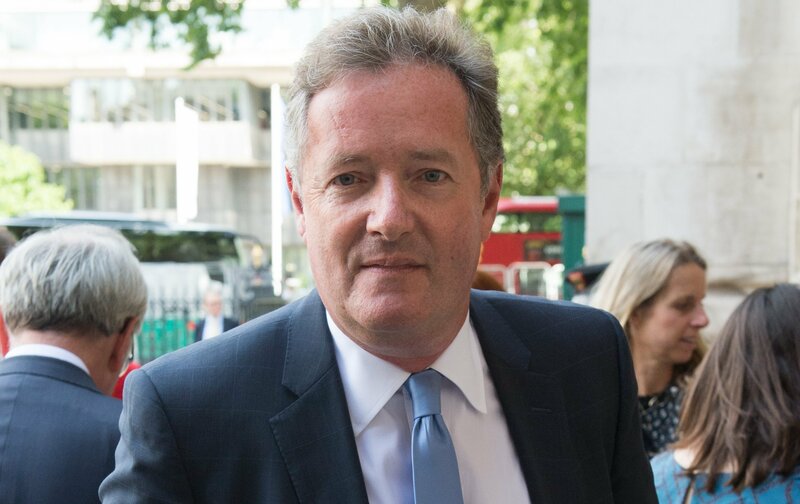 He continued: "Her and her husband Scott have been very brave putting it out there and hopefully it will help other people with the same condition be more open about it. "What she has done is very brave, she has a great husband in Scott. The more we talk about any issue in our life, the better we are dealing with it." And he wasn't the only EastEnders star to visit Babs. Jake Wood, who plays Max Branning in the soap, also paid the soap icon a visit alongside his wife Alison Murray. He shared a picture to Twitter showing himself, Alison, Babs, and her hubby Scott smiling for the camera. Jake captioned the post: "There ain’t nothing like a Dame," followed by three love heart emojis.